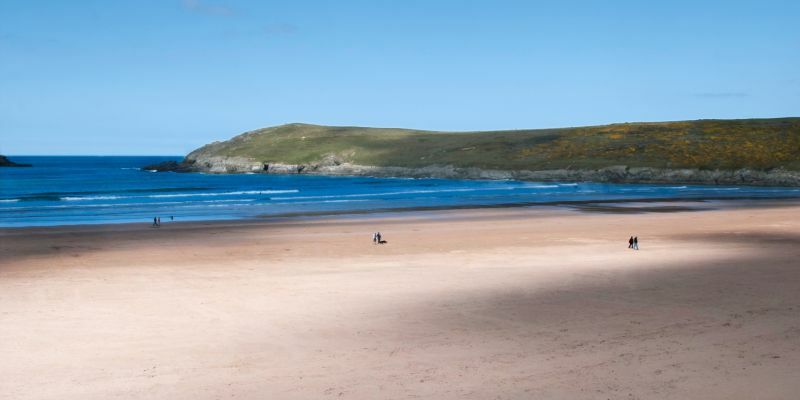 Crantock Beach is an award winning favourite just a short drive from Newquay Town Centre on the North Cornwall coast. The large golden sandy beach backed by dunes on the South West Coast Path draws holidaymakers every summer. This is where the River Gannel meets the sea and is a popular destination for water sports with snorkelling, surfing and wind-surfing with equipment hire available on the beach. 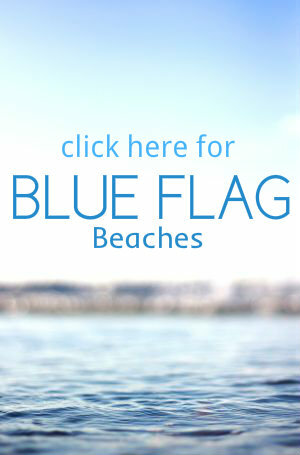 It is safe to swim and there are lifeguards on duty during the holidays from 16 May to 20 September. 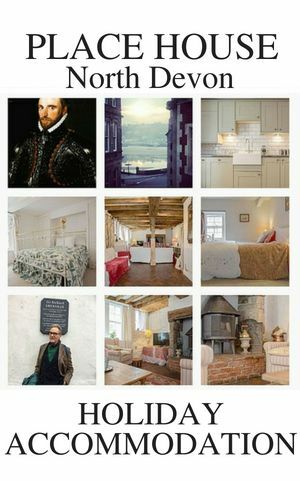 The is holiday accommodation ideal for families near the beach including the Parkdean – Crantock Beach Holiday Park and a number of self catering options including Chy-an-Lowena on Beach road and Curlews holiday home offering sea views. There is parking at C-Bay Cafe, Bar and Bistro which offers food and refreshments on the terrace with views looking out over the Beach. 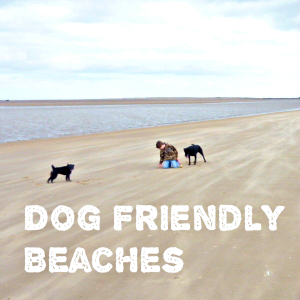 Popular with dog walkers this beach is dog friendly all year round.